With the fast approaching of Halloween 2015, it’s time to re-experience holiday spirit – worship to devils and witches. There are a lot of ways to have a fun Halloween holiday, like decorating pumpkins, dressing Halloween costumes, playing Halloween games, telling ghost stories, etc. But as important as decorations and costumes are in showing Halloween spirit, Halloween movie is another way to get into it. From Halloweentown and Hocus Pocus, to The Blair Witch Project and Nightmare on Elm Street, there are a lot of Halloween movies to watch on this Halloween holiday. You could get some wonderful options of Halloween movies 2015, Halloween movies for kids, horror Halloween movies 2015, and solutions to rip Halloween movies and convert Halloween movies for unlimited Halloween movie watching. So many movies are suitable for Halloween movie nights. To help you decide which one to watch on Halloween holiday, we’ve collected some top Halloween movies 2015 lists for you. Choose one movie from the below list and have a wonderful Halloween movie night. 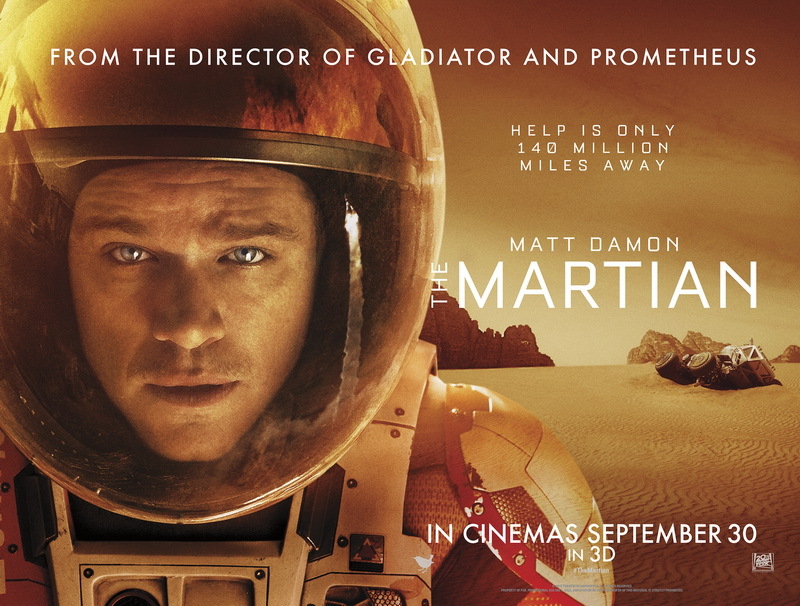 The Martian: During a manned mission to Mars, Astronaut Mark Watney is presumed dead after a fierce storm and left behind by his crew. But Watney has survived and finds himself stranded and alone on the hostile planet. 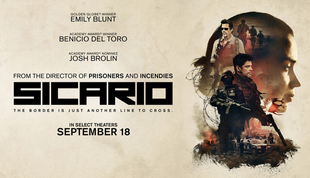 With only meager supplies, he must draw upon his ingenuity, wit and spirit to subsist and find a way to signal to Earth that he is alive..
Sicario: In the lawless border area stretching between the U.S. and Mexico, an idealistic FBI agent (Emily Blunt) is exposed to the brutal world of international drug trafficking by members of a government task force (Josh Brolin, Benicio Del Toro) who have enlisted her in their plan to take out a Mexican cartel boss. 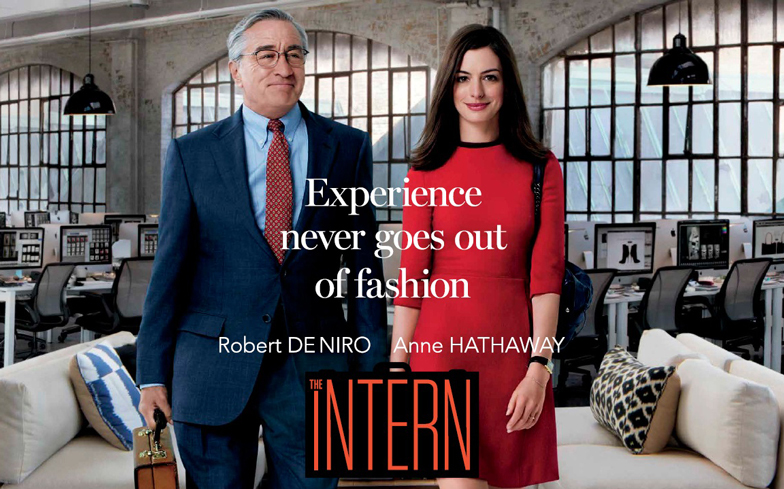 The Intern: In “The Intern,” Ben Whittaker (Robert De Niro) is a 70-year-old widower who has discovered that retirement isn’t all it’s cracked up to be. 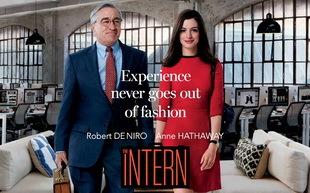 Seizing an opportunity to get back in the game, he becomes a senior intern at an online fashion site, founded and run by Jules Ostin (Anne Hathaway). 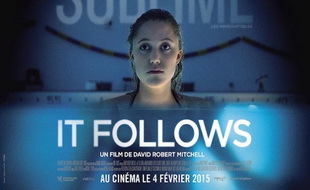 It Follows is a dreamy throwback to the synthesizers and primordial teenage terror of John Carpenter’s best 1970s and ’80s films, and a wonderful original nightmarescape in its own right. When Jay sleeps with a boyfriend she should have avoided, she is unreasonably punished with a sexually transmitted curse: It will follow her wherever she goes until it has her in its grasp, and It will then consume her whole. 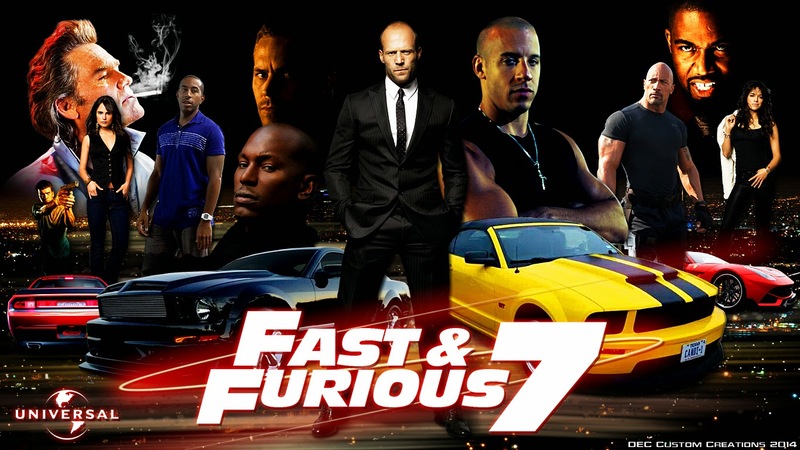 Fast & Furious 7: After defeating international terrorist Owen Shaw, the team went their separate ways. However, Deckard Shaw (Jason Statham), Owen’s older brother, is thirsty for revenge. 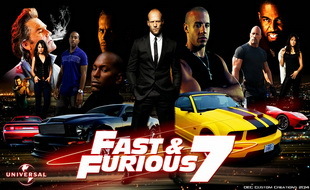 A slick government agent offers to help Dom and company take care of Shaw in exchange for their help in rescuing a kidnapped computer hacker who has developed a powerful surveillance program. 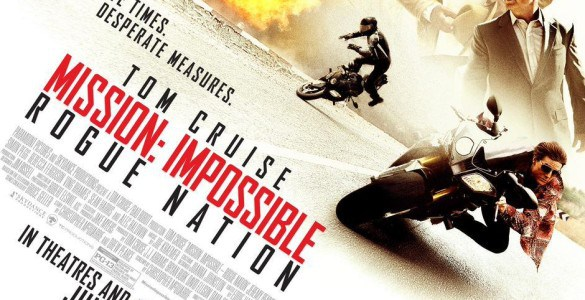 Mission: Impossible 5: CIA chief Hunley (Baldwin) convinces a Senate committee to disband the IMF (Impossible Mission Force), of which Ethan Hunt (Cruise) is a key member. Hunley argues that the IMF is too reckless. Now on his own, Hunt goes after a shadowy and deadly rogue organization called the Syndicate. 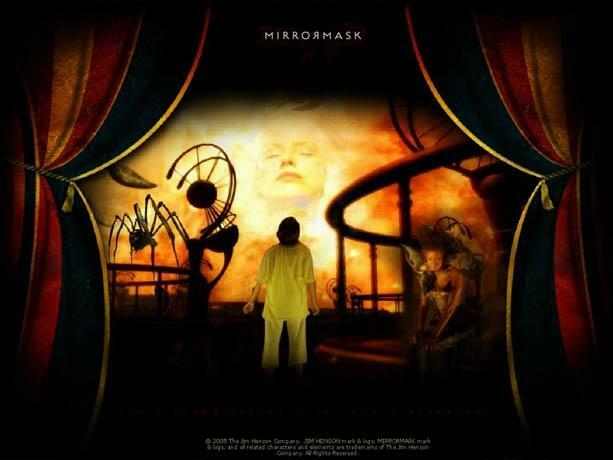 Though there are so many wonderful and popular blockbusters for you to choose for a wonderful Halloween movie night, a horror movie would make your Halloween movie entertainment perfect. Horror is the main holiday spirit of Halloween. 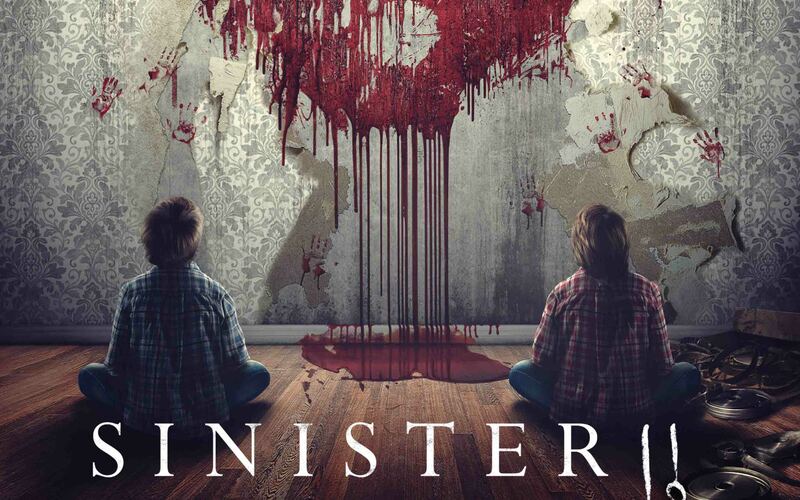 Here you’ve got the top 6 horror movies for Halloween 2015. 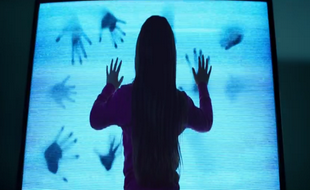 Poltergeist: Said to be a “reimagining” of the 1982 horror classic, the new version stars Jared Harris as a former academic who is now the host of a TV horror show. He comes to the aid of a suburban family that comes under attack by an unfriendly ghost; Sam Rockwell and Rosemarie DeWitt also star. Sam Raimi produced, and Gil Keenan (Monster House) directed. 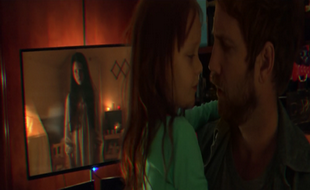 Paranormal Activity: The Ghost Dimension: In the sixth installment of the Paranormal Activity series, a family who has just moved into a new home discovers a video camera in their garage and tapes that reveal paranormal activity. 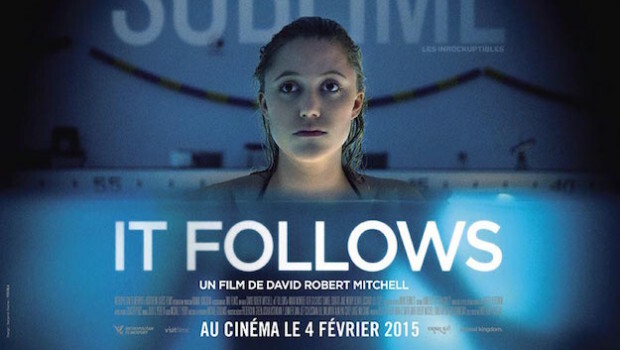 Strange events begin to occur and they must find a way to save their daughter who is being targeted. 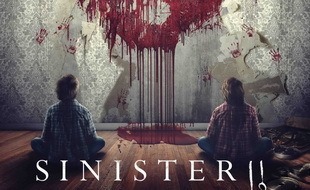 Sinister 2: This is the sequel to the film Sinister. In the aftermath of the first film’s event, a single mother and her twin sons move into the house where evil spirit, Bughuul, dwells. The spirit tries to convince one of the children to kill his entire family and film the murders, while Deputy So & So is determined to stop these murders. 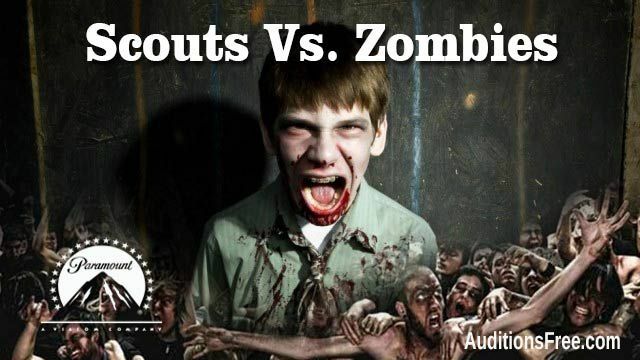 Scouts vs. Zombies : A coming-of-age zombie movie, this horror-comedy stars Tye Sheridan, Logan Miller and Joey Morgan as scouts who must save their town after an outbreak of zombies. 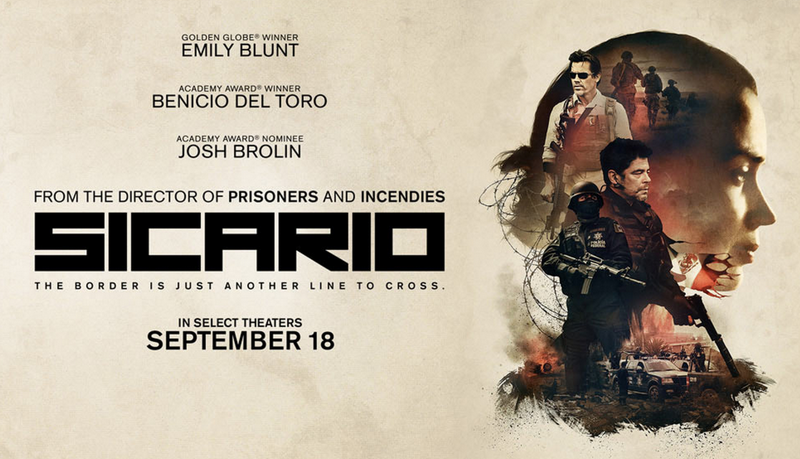 Christopher Landon (Paramormal Activity: The Marked Ones) directs. Before I Wake: In this intense and heart pounding supernatural thriller, Jessie and Mark decide to take in a sweet and loving 8-year-old boy, Cody, who is terrified of falling asleep and whose dreams manifest in reality as he sleeps. 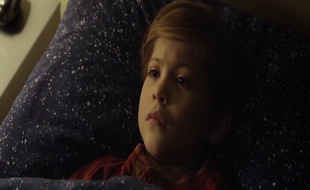 To save their new family, Jessie and Mark embark on a dangerous hunt to uncover the truth behind Cody’s nightmares. 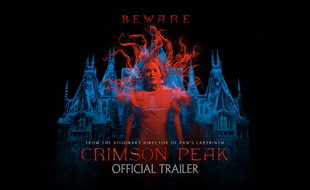 Crimson Peak: This will scratch your itch for supernatural and real-life nightmares alike. Two sisters go to their mom’s now-empty – or so they think – home after their abusive mom dies. One disappears, the other tries to find her with help of a Ouija board and a psychic type, among other things. Only there’s more at play than ghosts. Horror movies may be not suitable if you have kids watching with you. Therefore, some top Halloween movies for kids are recommended below. 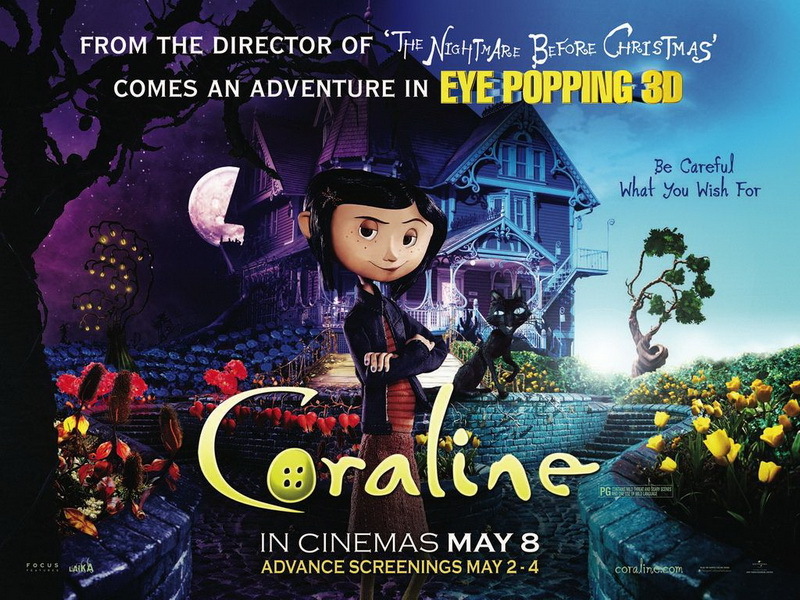 If you have kids, watch any of these movies and entertain your kids for a wonderful Halloween holiday. 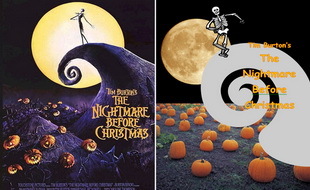 The Nightmare Before Christmas: A ghoulish tale gets transformed into a stunning animated film. You’ll watch with fascination as the Pumpkin King of Halloweentown falls in love with the idea of Christmas and tries to recreate it in his own town. 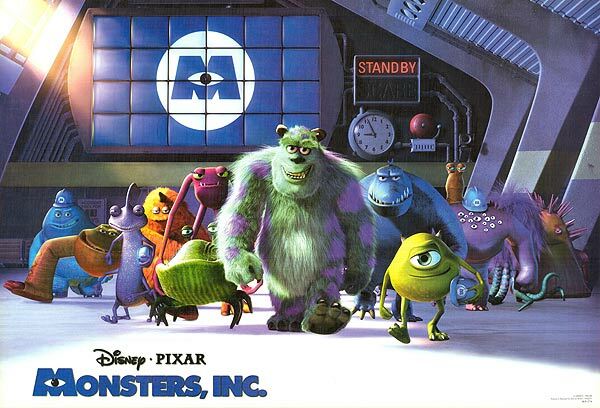 Monsters, Inc.: In order to power the city, monsters have to scare children so that they scream. However, the children are toxic to the monsters, and after a child gets through, two monsters realize things may not be what they think. 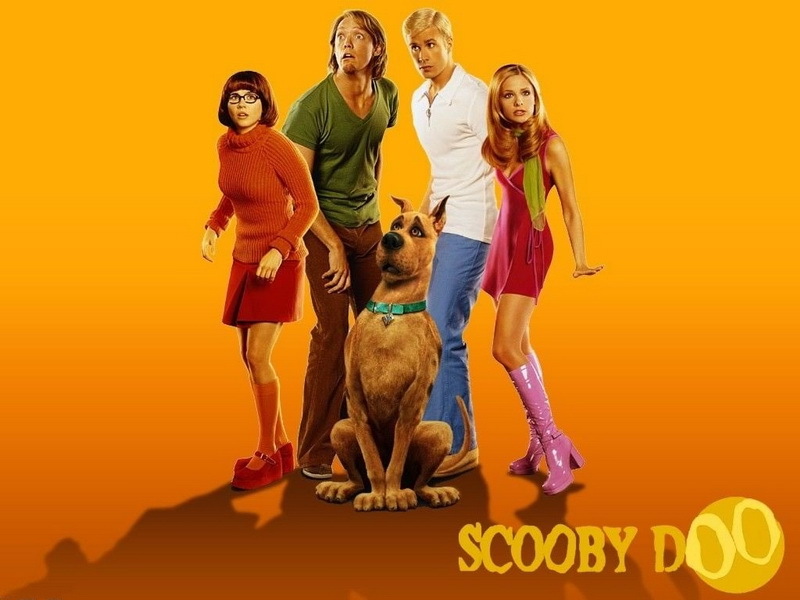 Scooby-Doo: Scooby-Doo and the gang reunite on Spooky Island for this live version of the original animated television series. Kids will enjoy the silly and spooky adventures of the Mystery Inc. gang. 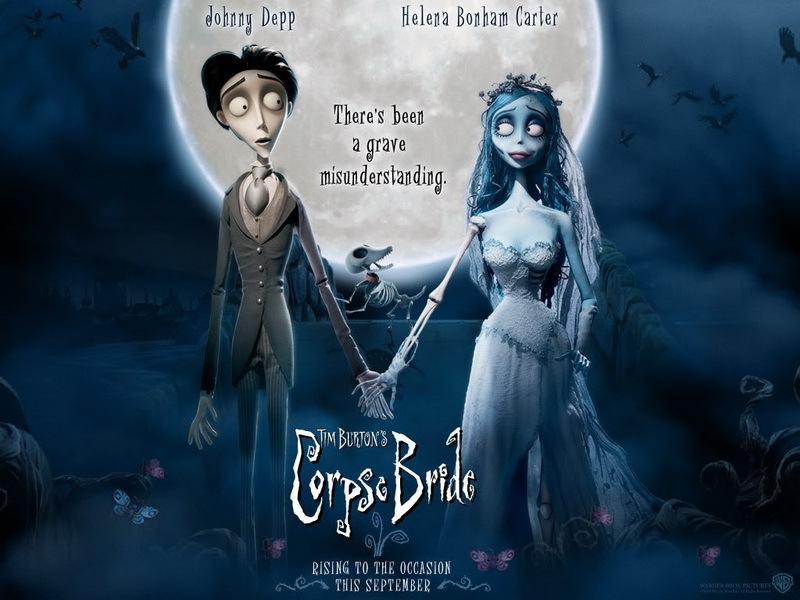 Corpse Bride: When a shy groom practices his wedding vows in the inadvertent presence of a deceased young woman, she rises from the grave assuming he has married her. Coraline: A young girl discovers another world where the grass seems greener but is soon tormented by the twisted beings within. MirrorMask : A fantasy with absorbing, unique visuals, MirrorMask is more haunting than a werewolf howl. Most of these scary, funny and Disney Halloween movies are now available in Blu-ray and DVD discs. With a home Blu-ray/DVD player, you could freely watch these Scary, funny and Disney Halloween movies at home with your family. 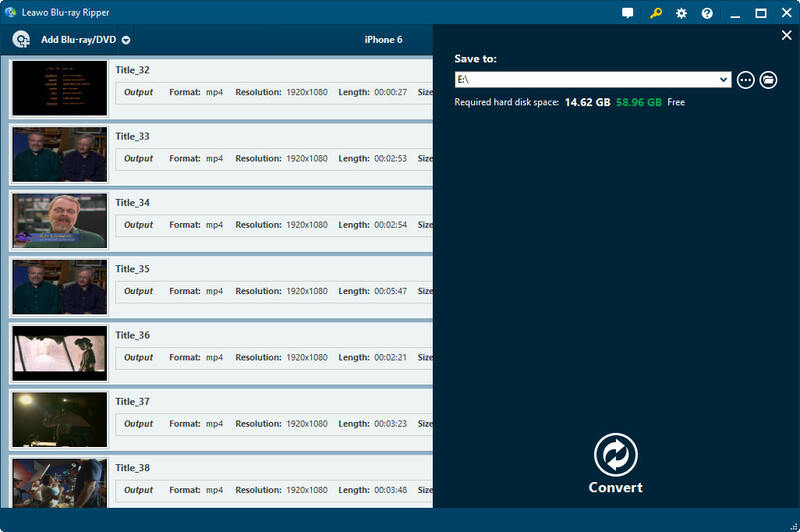 Also, with a Blu-ray/DVD recorder drive, you could freely watch Halloween DVD/Blu-ray movies on computer freely. Sometimes you may need to rip Halloween DVD/Blu-ray movies so that you could watch Halloween DVD/Blu-ray movies on portable devices like iPad and iPhone, or uploading to blog for sharing. 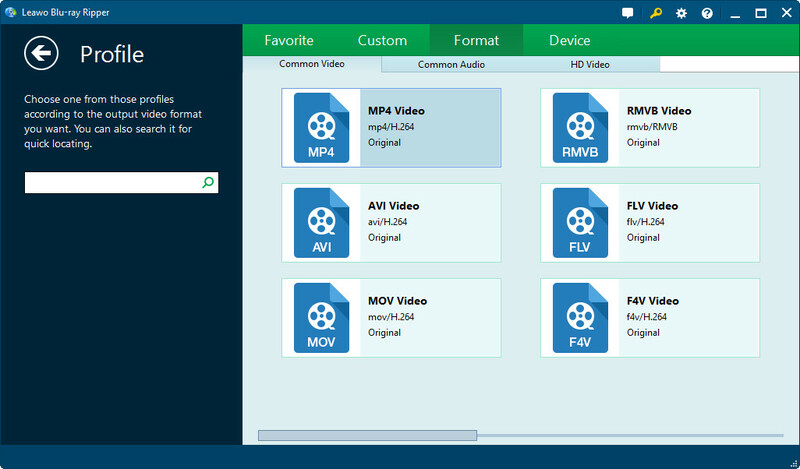 Leawo Blu-ray Ripper offers you the best solution to rip Halloween DVD/Blu-ray movies. 1. 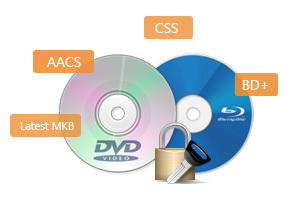 Decrypt any Blu-ray discs with BD+ and the latest MKB protection, and CSS-DVD discs. Remove disc region code. 3. Edit source iPad video files like adding signature, changing video effect, rotating videos, adding 3D effect, etc. 4. 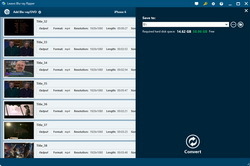 Rip and convert Halloween Blu-ray/DVD discs to various players, like iPad, iPhone, QuickTime, Windows Media Player, etc. 1. Click the "Add Blu-ray/DVD" button to add Halloween Blu-ray/DVD movies from disc or folder. 4. Click the bottom "Convert" button on the popup sidebar to start converting Blu-ray/DVD to video. In Step 2, after setting output profile, you could edit the profile parameters by re-opening the drop-down box and then selecting "Edit" option to enter the Profile Settings panel, where you could adjust video codec, bit rate, aspect ratio, frame rate, audio codec, quality, channel, etc. After loading Halloween Blu-ray/DVD movies, you could click the "Edit" button in each title to make some video editing upon loaded Halloween movies, like: trim video length, crop video size, add image or text watermark, add 3D effect, etc.